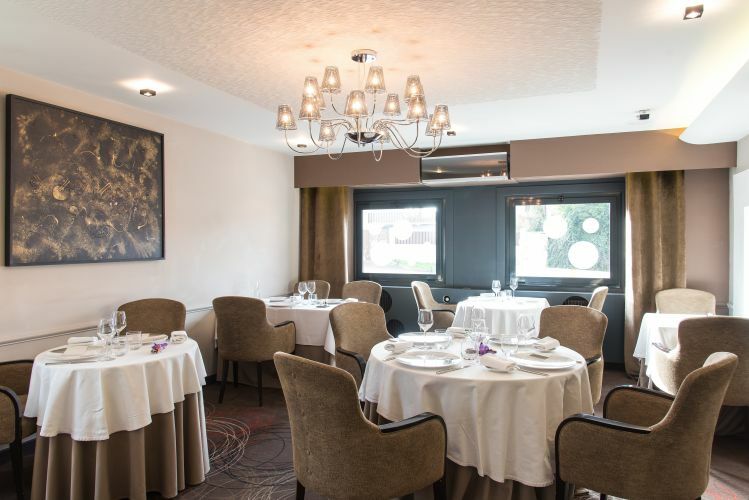 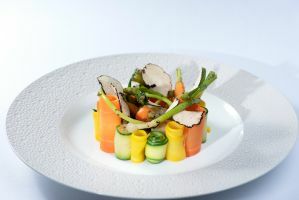 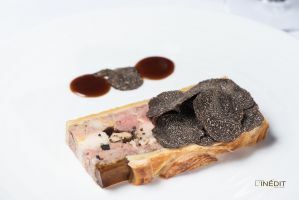 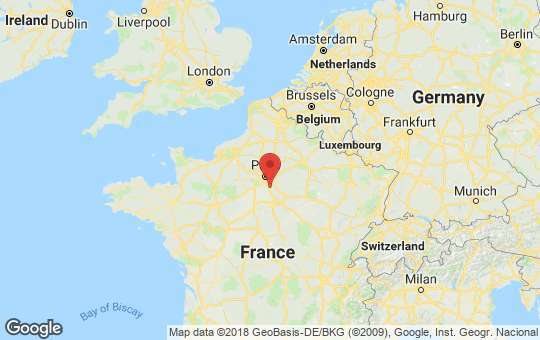 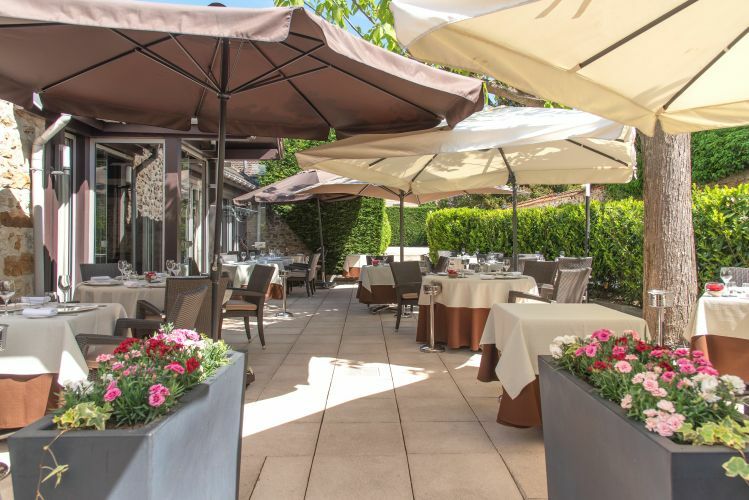 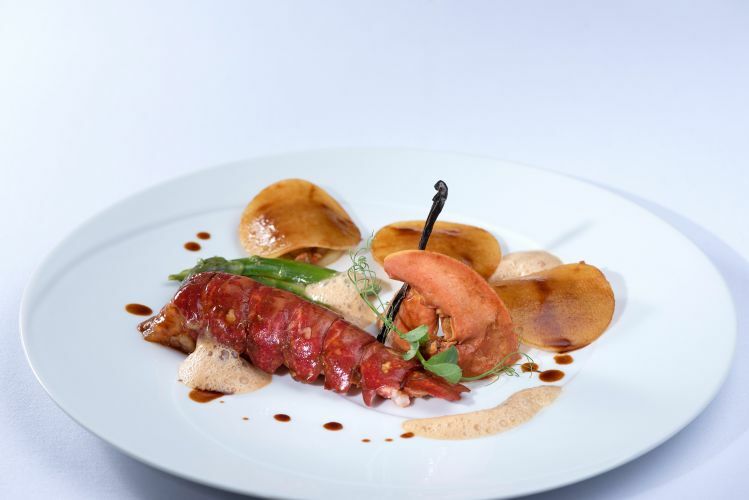 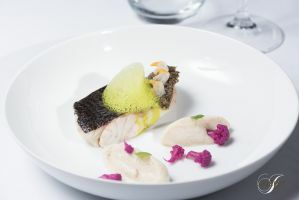 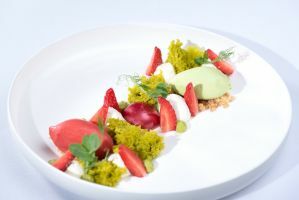 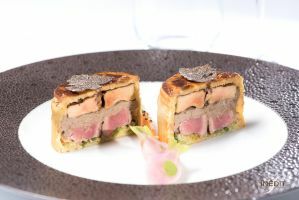 Located near the Fontainebleau forest, at 45 minutes from Paris, the restaurant L'Inédit lead by the Chef Kévin Kowal welcomes you with a smile, attention and delicacy. In a warm and friendly atmosphere, we welcome you for lunch or dinner in couple, with family, friends or for a business meal. 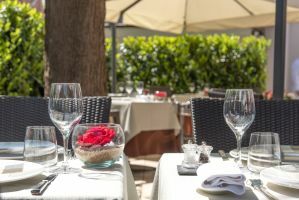 Gourmet, generous and innovative, the restaurant of the chef, which also has a group room and a terrace, just waiting to be discovered.